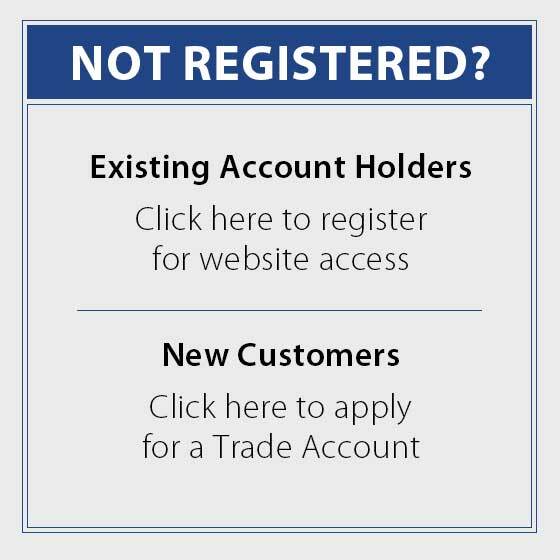 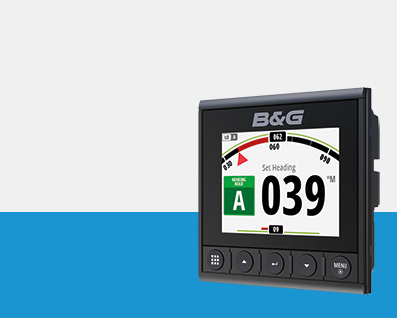 B&G produce world leading sailing technology for discerning yachtsmen, developed through an uncompromising approach to performance, precision and reliability. 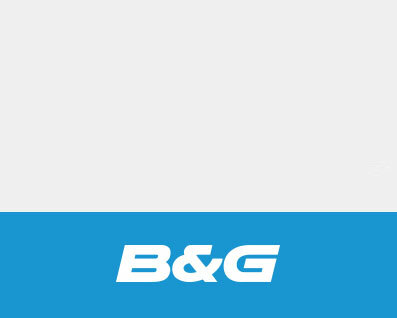 B&G has been at the cutting edge of sailing innovation for 50 years. 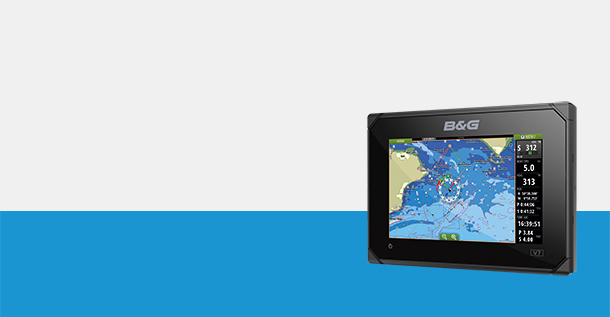 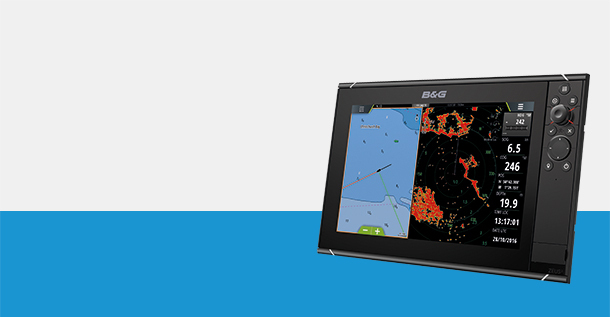 Whether motivated by the thrill of the next race or a passion for cruising, their electronics are designed for sailors.